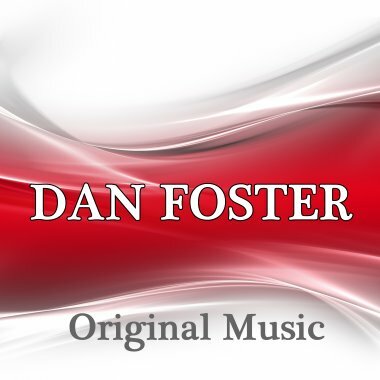 Dan Foster is a talented and versatile composer and producer from Paris, France. Showing great diversity in styles and influences, his compositions cover everything from Pop and Rock to Dramatic and Orchestral music for films and television. Dan's music has been performed in shows, videos, films and events in the USA, Canada, UK, France, Germany, China, Austria, Italy, Russia, Australia, Israel, Switzerland, South Korea, Spain and many other countries. Some of his clients include IBM, Microsoft, Fox Pictures, Morgan Bank, Peugeot and Braun. Dan Foster composes and produces High-Quality Music for Major Films, TV Shows, Commercials, Corporate Branding, multimedia, and internet. In addition to using advanced computer technology with the latest software, he also hires talented musicians to enhance his master-quality music. Bright and sparkly, featuring a jovial Christmas melody that creates a festive mood. Evoke the spirit of Christmas with this sparkling orchestral score. Music filled with shining childlike wonder, ideal for Christmas, Shopping, animation, cartoon, seasonal, Instrumental, Christmas, Xmas Orch.